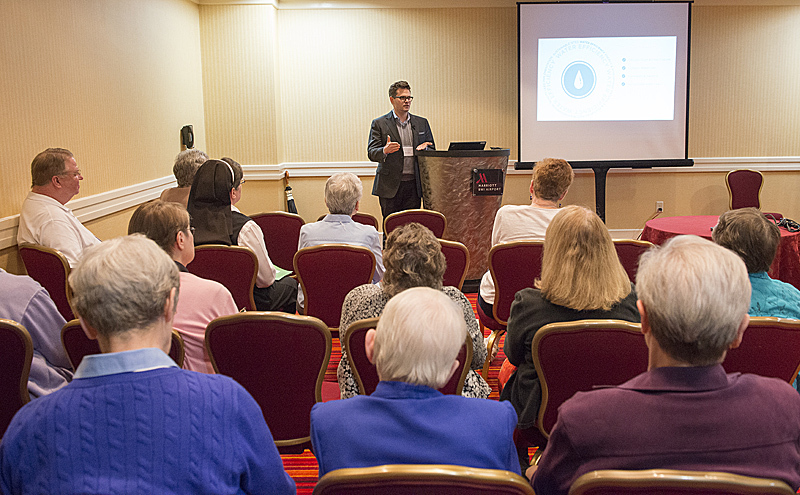 On March 14-15, the National Religious Retirement Office hosted a property-planning workshop in Baltimore, Maryland, as part of its Tending the Vineyard initiative. Funded by a grant from the Conrad N. Hilton Foundation, Tending the Vineyard is a three-year effort to disseminate education and programming to promote effective property planning among religious communities. For numerous communities, management and/or divestment of congregational properties is the greatest single obstacle to adequately funding retirement. The workshop was targeted for religious communities currently involved in property planning and those for whom property-related decisions are imminent. More than 100 individuals from 52 religious communities attended the two-day event. Ten different presenters addressed topics ranging from strategic planning and possibilities for partnerships to legal concerns and eldercare considerations. 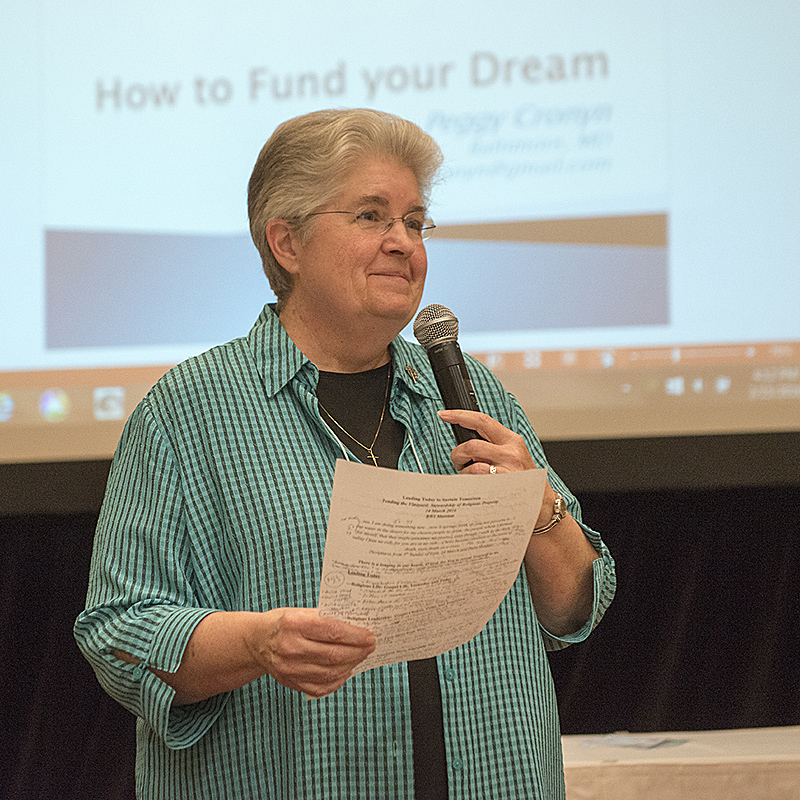 Participants left the conference with new ideas and resources as well as connections to other religious communities facing similar challenges. The NRRO plans to offer the workshop again in September.